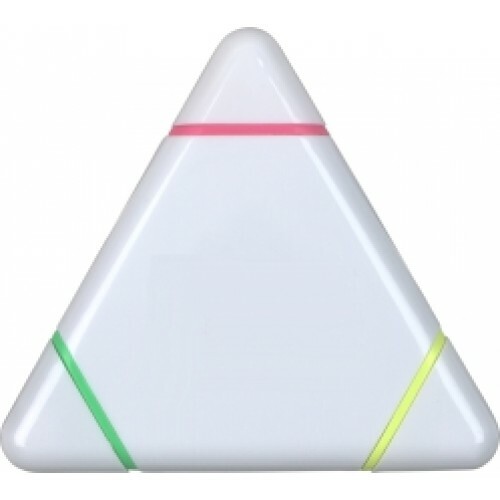 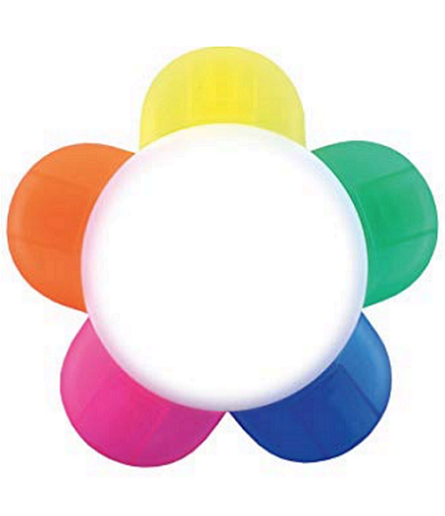 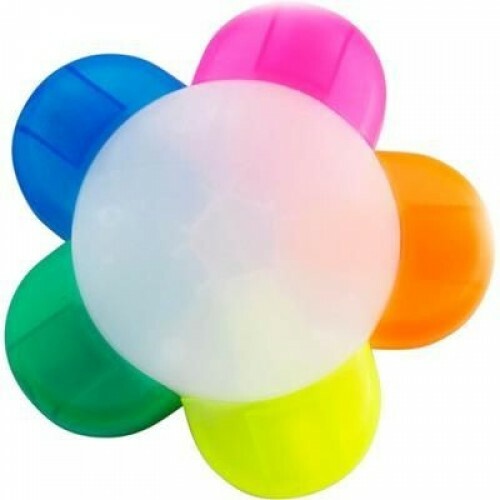 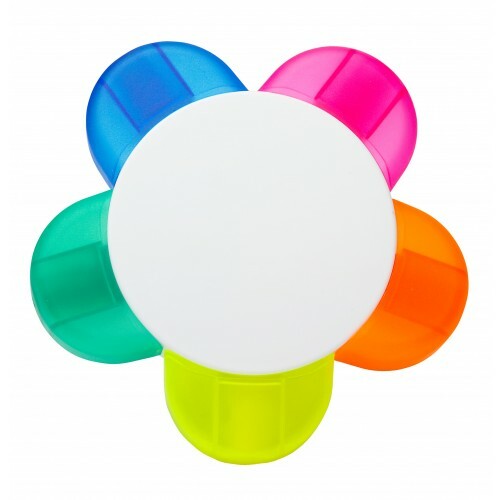 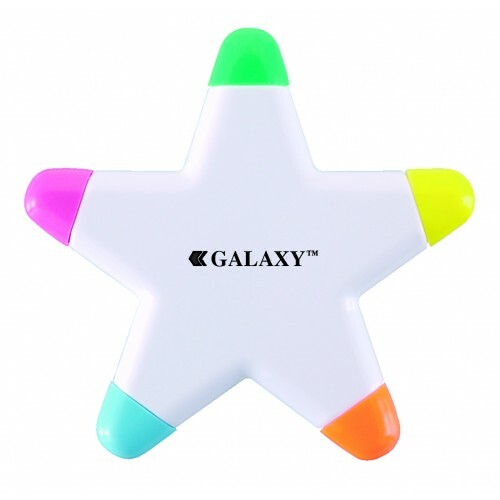 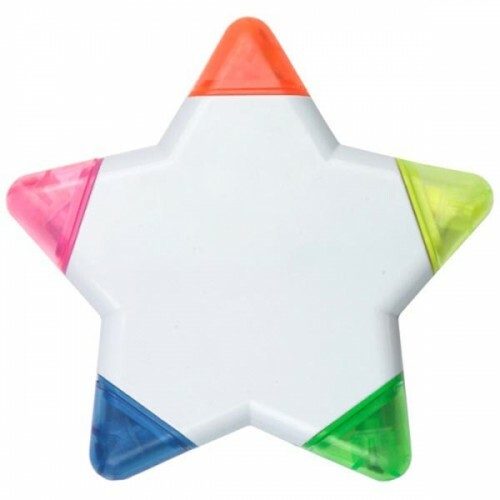 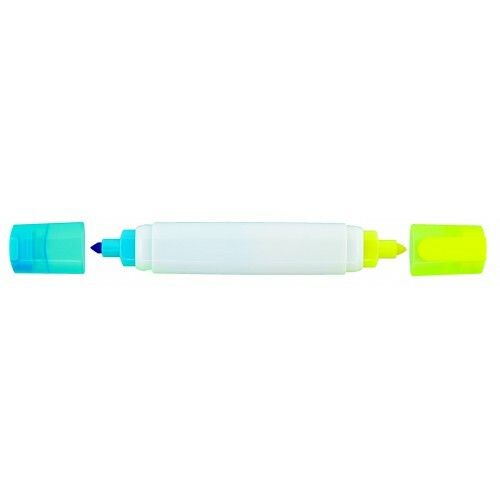 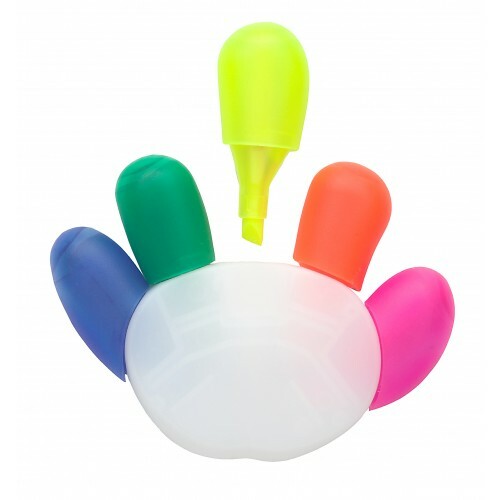 Our bright and colourful promotional highlighters are priced to sell. 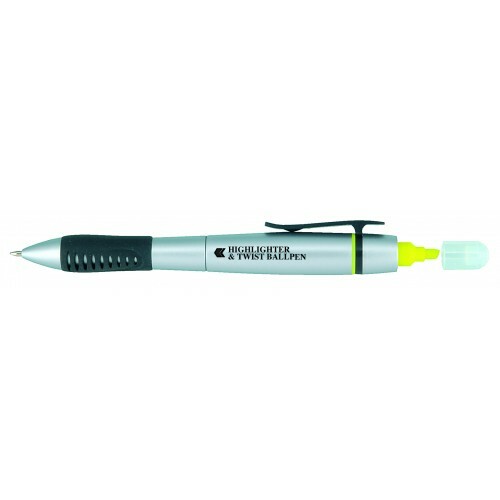 With our extensive in-house facility were able to brand in-house, offering you the very best value for money. 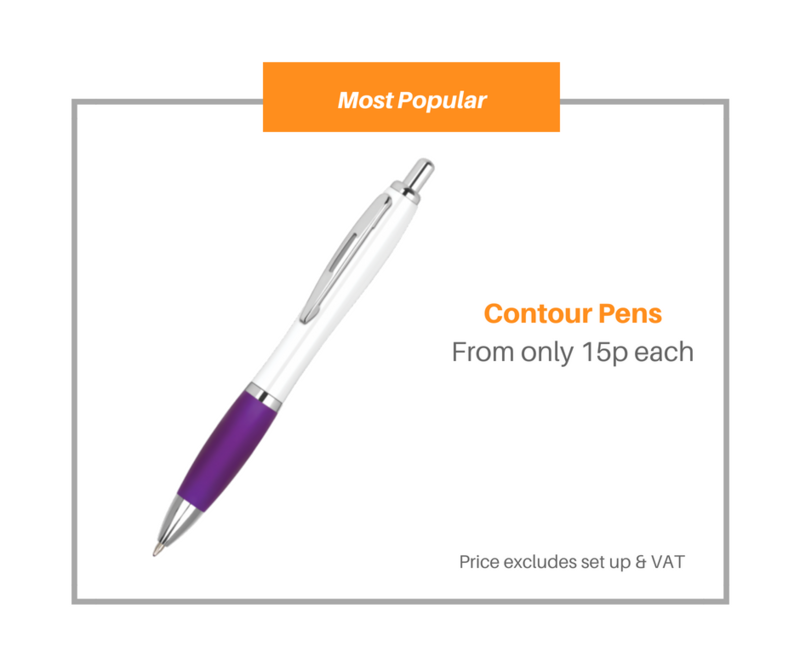 Also offering delivery within five working days. 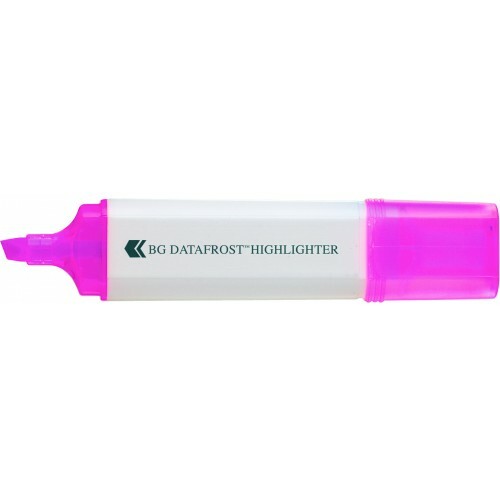 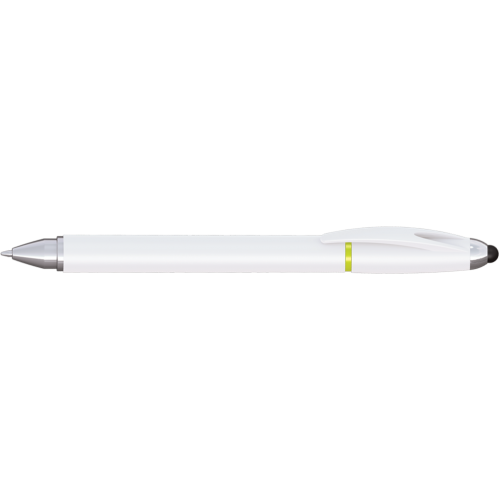 Choose from a multi-purpose highlighter to a standard highlighter and buy today.